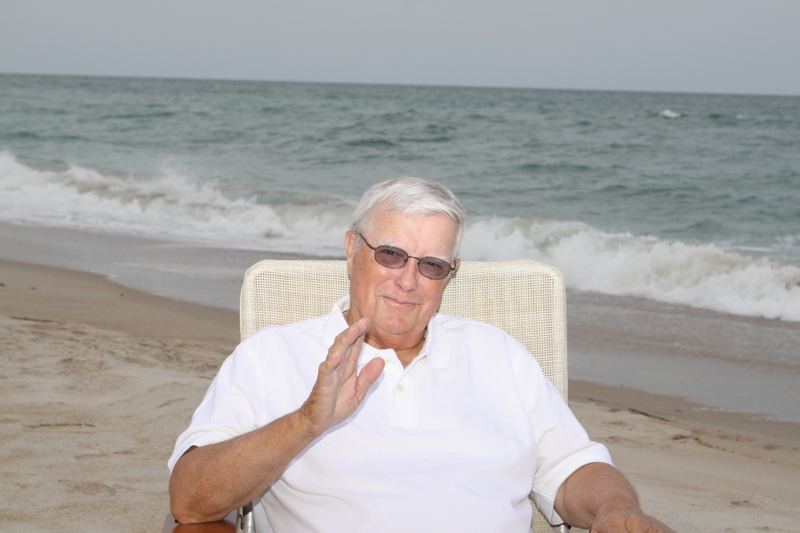 Samuel “Sam” Mack Kennedy, 90, of Pink Hill, North Carolina, returned to his heavenly home on March 21, 2019. Sam was born on January 23, 1929 to Marshall and Minnie Kennedy. He married Mildred Carter on October 23, 1948. Samuel worked as a farmer and was owner of C & M Cash Store in Pink Hill. After retiring he continued to work as a painter. Samuel was a member of Mount Zion PFWB Church in Pink Hill, North Carolina where he served as a deacon for over 50 years. He loved the Lord and witnessing to others. His firm belief and devotion to the Lord supported and gave him peace during his illness. Sam was preceded in death by his wife, Mildred Carter Kennedy. He is survived by a son, Donald Mack Kennedy and wife Glenda, of Pink Hill, N.C. grandson and wife, Michael and Treva Kennedy; grandson Carter Kennedy and great- grandchildren Tanner and Taylor Kennedy. Funeral services will be held at 5:00 p.m. on Sunday, March 24, 2019 at Pink Hill Funeral Home with the Reverend Charles Heath and Darin Ezzell officiating. Visitation will follow the service. A private burial will be held at a later date at the Carter Family Cemetery. The family will receive guests at the home of Sam Kennedy 1914 N.C. 241 Pink Hill, N.C.